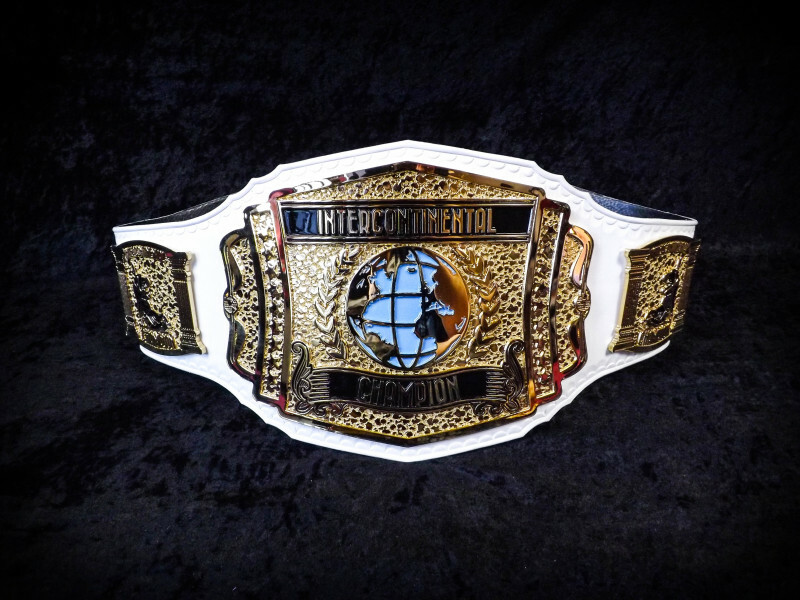 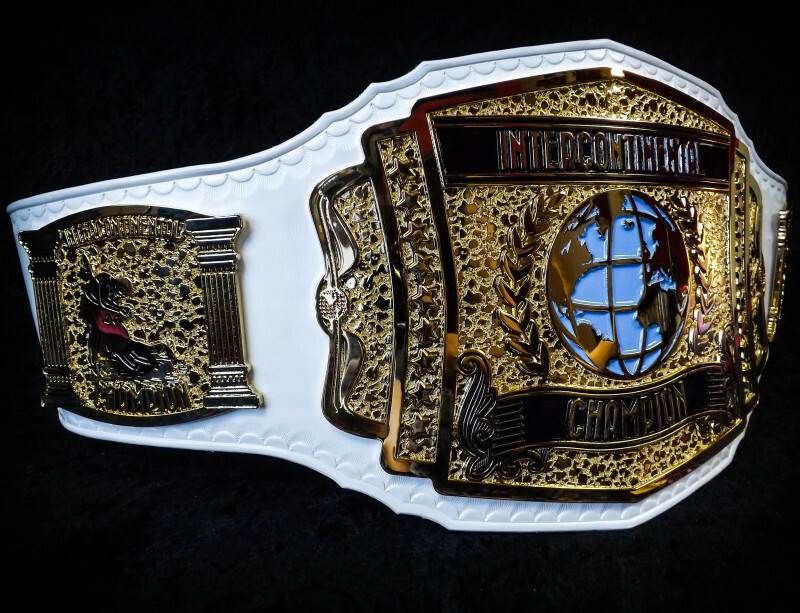 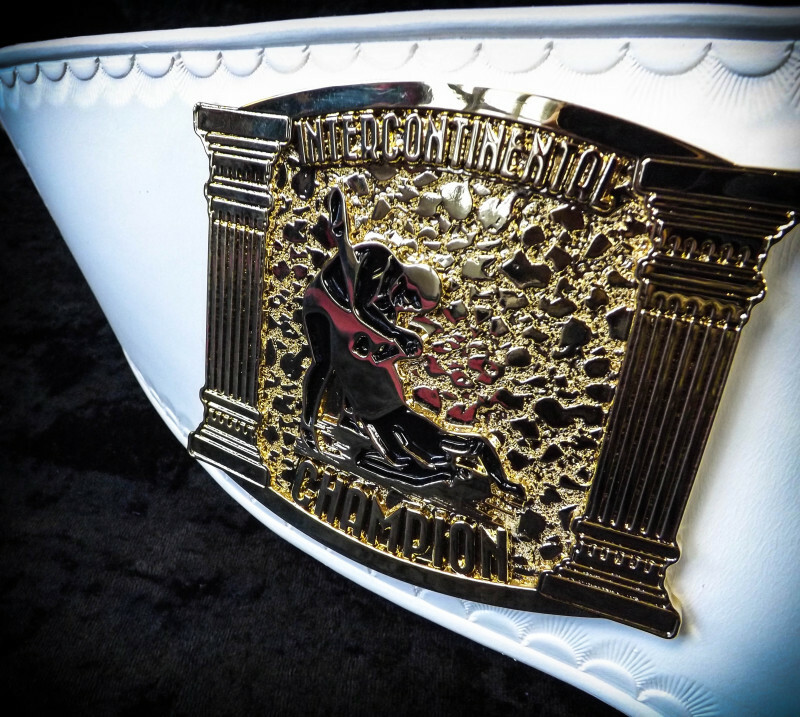 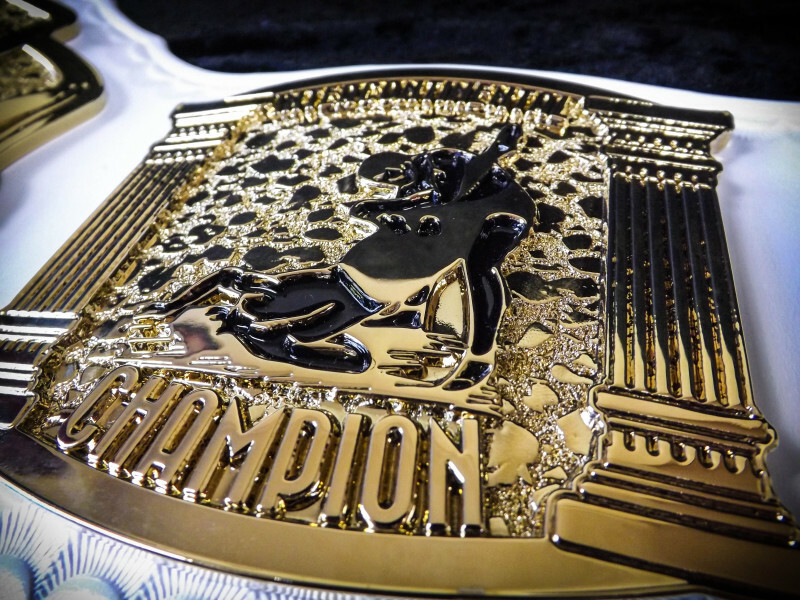 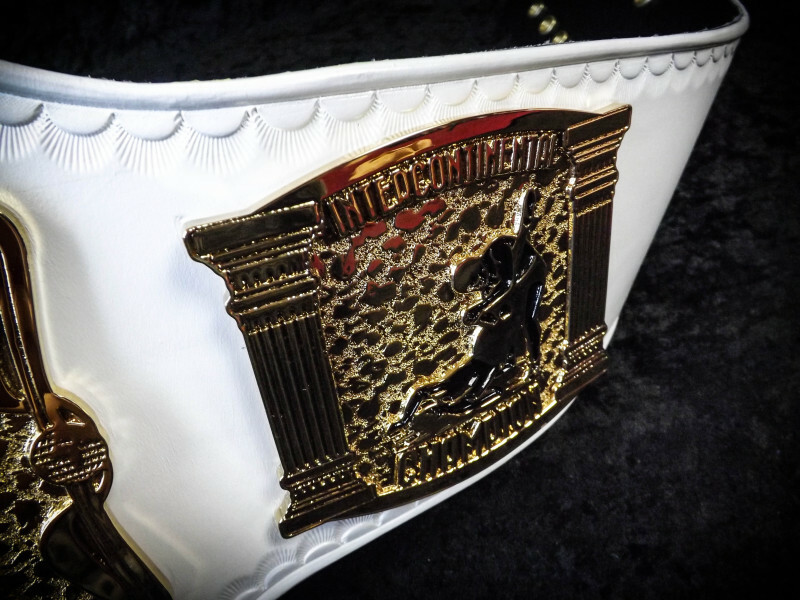 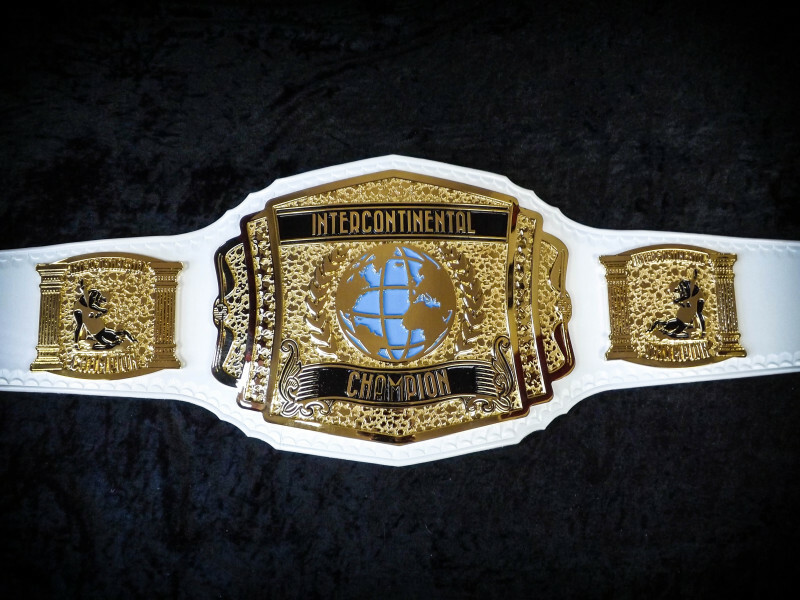 Our take on the classic WWE Intercontinental title belt. 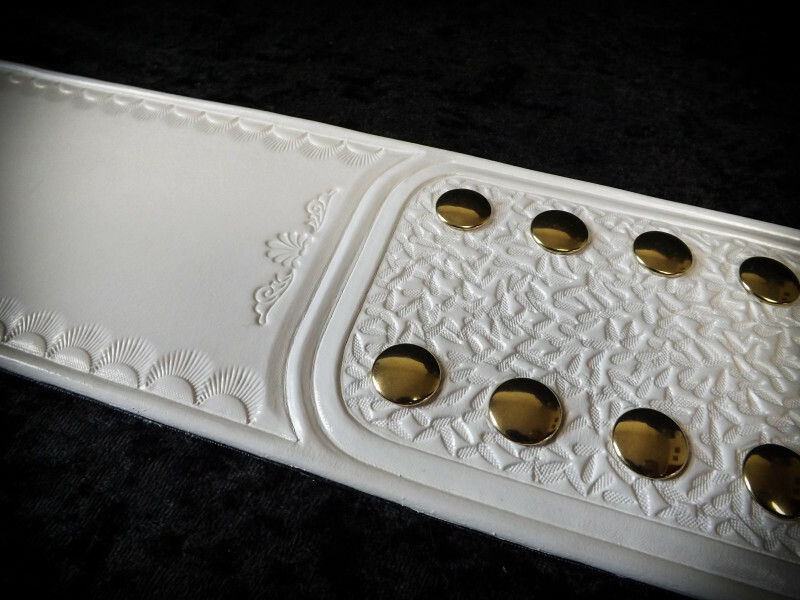 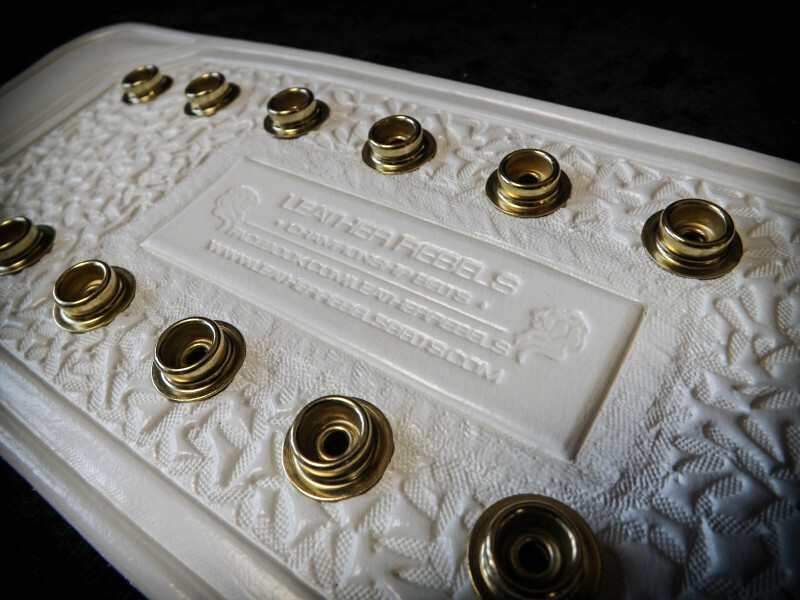 Double etched plates. 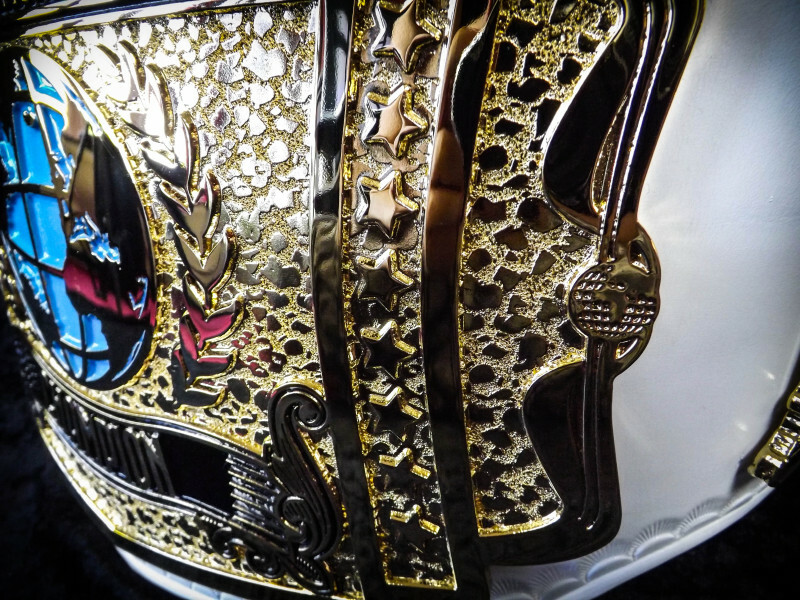 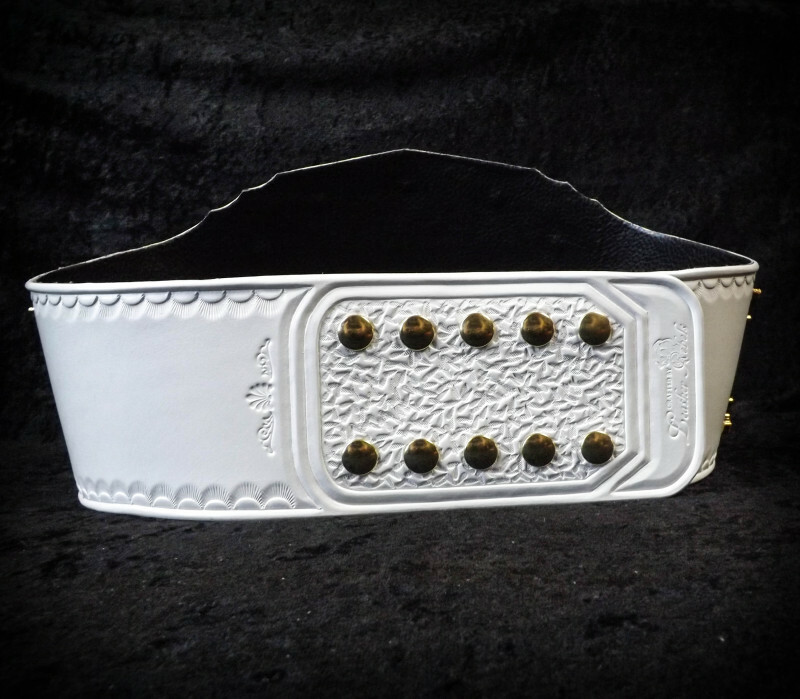 We would like to thank Dave Millican for allowing us to base this design on the original MW belt.